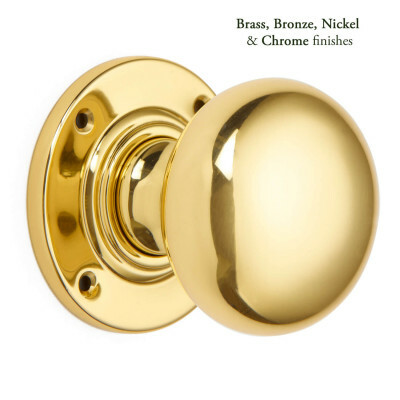 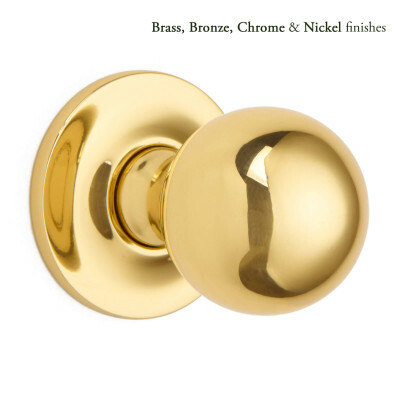 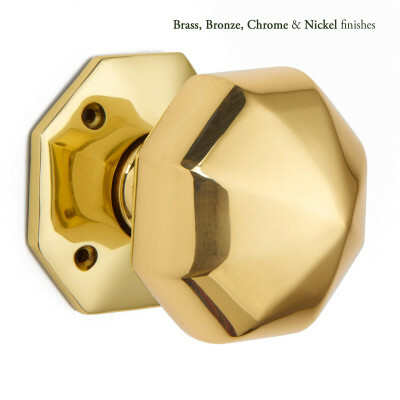 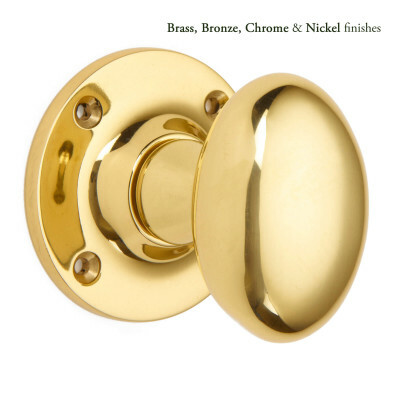 All of our Nickel door knobs are solid brass which is then Nickel plated to give a beautiful silvery hue and warm tone. 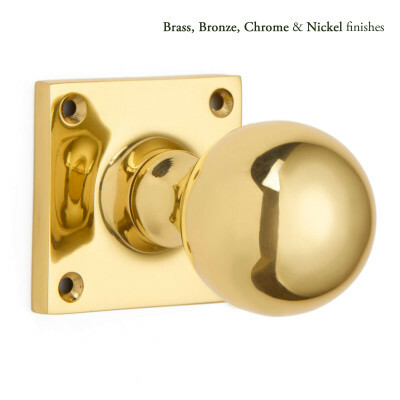 Polished Nickel is very durable and has great anti-corrosion properties making it a very popular choice for Front Door furniture, bathrooms, kitchens and boot rooms. 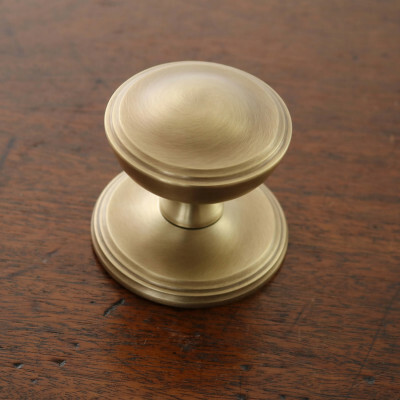 As well as the usual polished finish, some of the door knobs are available in a Satin, Pearl, Aged or Antique finish. 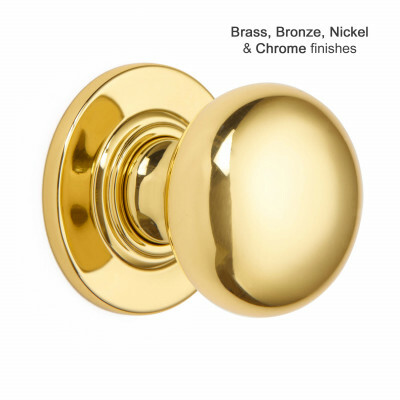 Good quality door knobs are by and large ‘Unsprung’, just as they would have been in older times. 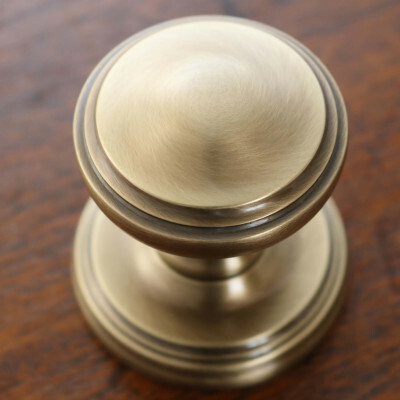 This isn’t a problem, you just need a Heavy Sprung lock or latch to do the work of bringing the door knob back to the closed position. 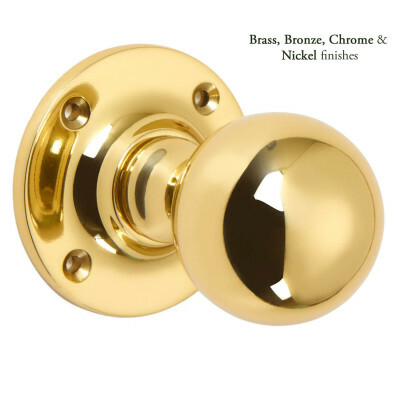 Our door knobs come in pairs (only Centre Pulls and Cupboard Knobs are sold individually), but if you do need a single door knob to be used as a pull, or would like a mix of two finishes - for example for a bathroom where you need a nickel or chrome finish for inside and brass on the outside, please contact us. 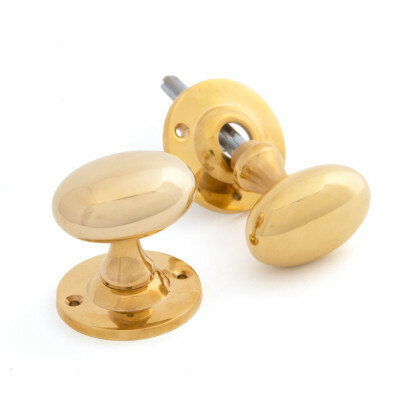 Some of the products are able to be made as half sets or mixed finish sets.